Before April 2015 the only way to fly from USA to Cuba was buying a ticket through a non-American flight company. Fortunately the situation is changed thanks to the resumption of the relationships between USA and Cuba. Departing daily from Miami International Airport and on a more abbreviated schedule from Tampa and New York’s JFK, this new option is the most convenient and most direct way to travel to Cuba. Havana is accessible via all three U.S. originating airports and Cienfuegos, Santa Clara, Holguin, Camaguey and Santiago de Cuba are all destinations serviced via Miami. The only way to get there at the moment, other than a charter flight, is to buy a ticket from another country like Mexico, Canada, Bahamas or Cayman. Then you need to buy a separate ticket from one of the places mentioned above and fly to Cuba. This is a pain since you need to look for two separated flights and look for the best options and coincidences. So, fly from USA to Cuba wasn’t so simple and immediate until now. But with CheapAir you can directly book the entire route from one website. 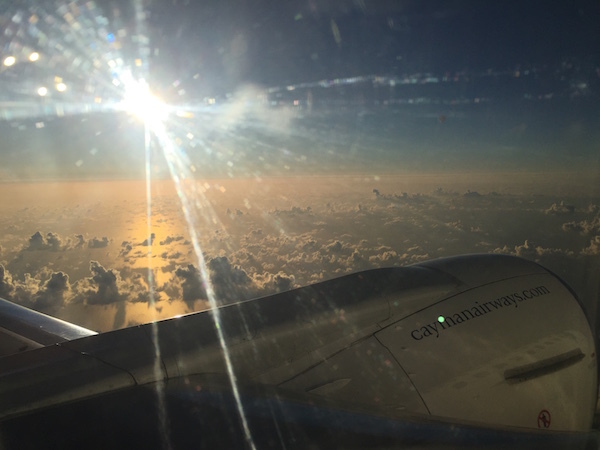 Traveling to Cuba for Americans it’s still different from flying anywhere else in the world. Despite the embargo is about to be ended and the diplomatic relationship restored, yet just certain categories are authorized to fly from USA to Cuba. Right now you can just book flights to Havana, but soon will be possibile to select other destinations.